If you read my ‘About me‘ you may know I am currently living in Spain. Although my pale complexion and fair skin doesn’t do to great during the summer, it doesn’t stop me from running to the beach whenever I get the chance. (I mean walk..slowly. I don’t run because i’m lazy). I made a beach day survival kit! 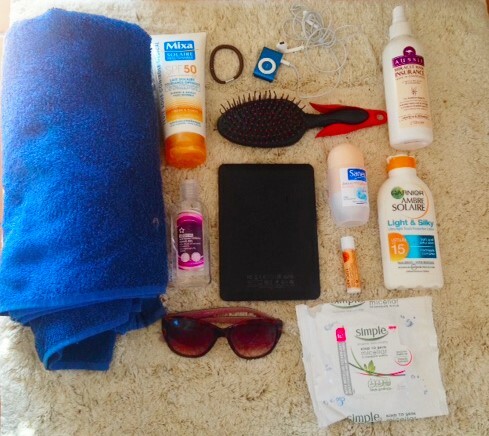 a bag full of goodies that I take with me to the beach every summer that I just can’t live without. 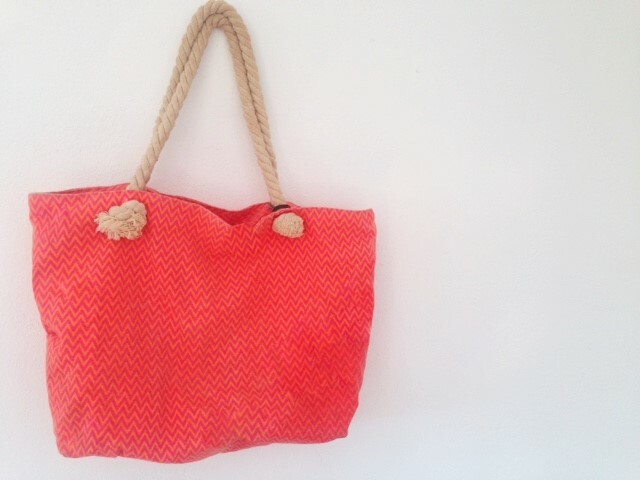 Above is my beach bag. I do have a few but, this is just my go to one. It’s really bright, for some reason it looks a little dark here but it’s quite a bright orange. It looks good if you’re tanned! It also has a zip which I love and has just lasted forever. I can’t even remember where I got it from but, I love it. Firstly I have a towel. That’s probably not an essential to everyone but trust me, I have been to the beach so much and forgotten a towel and just having one in my bag means I can carry one and have this one spare or even just tucked away for my own pleasure! 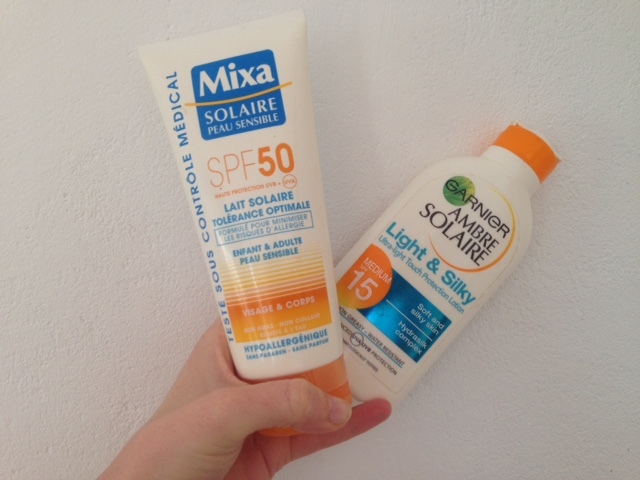 Suncream is something I couldn’t (and shouldn’t) go a day without during the summer. I cannot leave the house without an extremely high suncream on my face. As you can see I carry a factor 50 for my face and neck and a 15-30 for my body. My hair brush is another essential, if I don’t carry my hairbrush it’s literally like trying to brush out a piece of tumble weed that night. I cannot go in the sea without brushing my hair after. 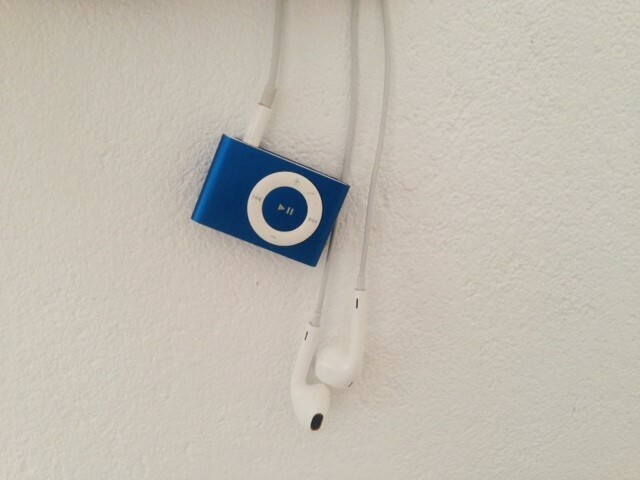 I take my ipod shuffle in my bag. It doesn’t matter if it gets sandy because there’s nothing to break, I try never to take my iphone with me and my ipod has all the music I want. It’s also really handy to just clip on to my bikini. I make sure to carry a spare hair bobble so I can proceed to put all of my hair on top of my head at any given time. Some deodorant. I hate smelling bad so I always carry deodorant to re-apply after I’ve been in the sea. This probably isn’t recommend but, I can’t help it. A lip balm with a high factor. Mine is factor 30 and it just prevents my lips from burning! My sunglasses are an obvious must but, they are an essential to me so they had to be included!! My kindle. I only got my kindle for Christmas so I have yet to take it to the beach but, it’s an essential to me. I always take books to the beach. Face wipes. I love taking face wipes to the beach. If i feel greasy from such a heavy sunscreen or even if I have some makeup I need to take off, it makes me feel refreshed and tons better if I do feel a little grubby. 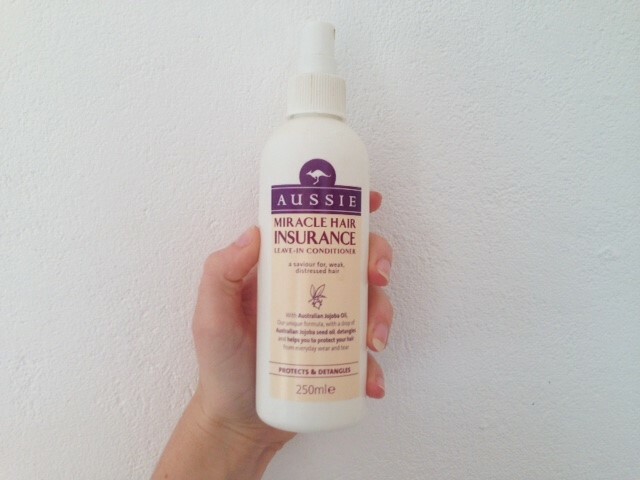 Finally, is my aussie leave in conditioner. I love this stuff for when i’m sat on the beach with wet hair and I just know it’s going to be a pain to brush. It smells amazing and a little goes a long long way. 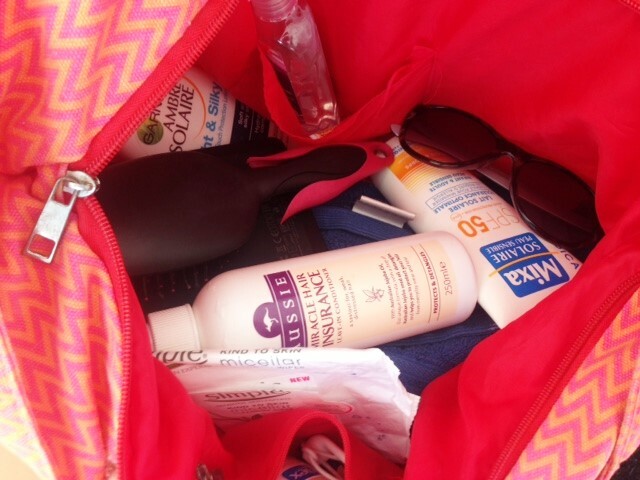 Below I am just going to include some of my favorite things from my beach day essentials with their links and where I got them from, for you to check out and research for you beach day survival kit! I used to use the above sunscreen all the freaking time when I was younger, I only stopped because you can’t find it anywhere near me. I get chapped lips all year round but if you have ever suffered from a lip burn, oh my god you have not felt pain. It is so sore and something I never want or need again. If you suffer from dry hair or knots like I do at the beach a leave in conditioner will literally help so much. I just spritz a small amount on before I leave for the beach and then every time I get my hair wet and sit back down. It makes a HUGE difference. I hope you enjoyed learning about my beach day survival kit and all of the essentials I need. If you did please let me know in the comments below and also let me know your beach day essentials!